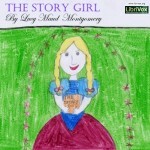 Once our daughters have read a book, they love to revisit it by listening to the audiobook. 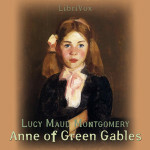 Luckily, Librivox has created free, public domain Anne of Green Gables audiobooks. 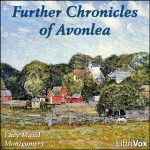 They are available in MP3 and M4B formats. 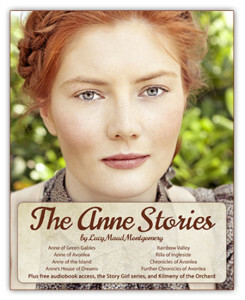 Also, don’t miss these great deals for Kindle. 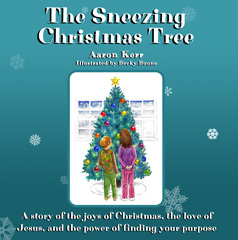 A Christmas story your entire family will love. 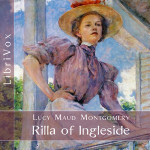 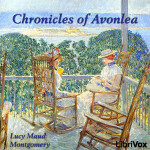 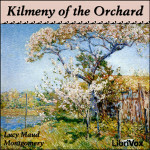 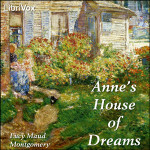 Includes 12 books and 142 short stories by Lucy Maud Montgomery. 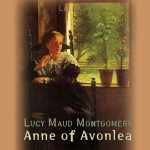 Unfortunately, this book is not yet in the public domain. 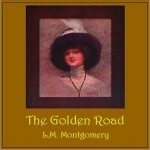 There doesn’t appear to be an audiobook version available. 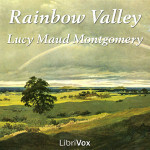 In addition to the Anne of Green Gables audiobooks, Lucy Maud Montgomery wrote 3 other novels which are now in the public domain. 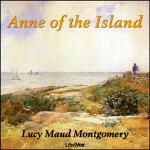 They are included in our Anne of Green Gables Kindle collection, and links to their audiobooks are included below for your enjoyment.